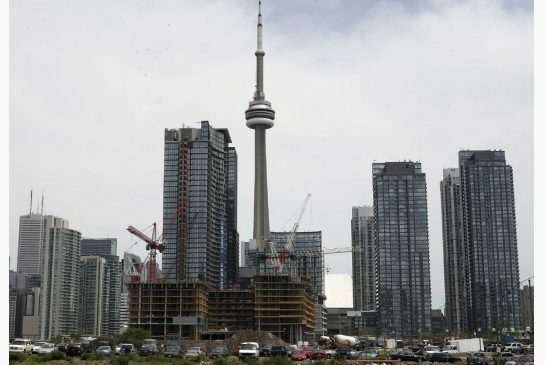 "Builders were putting the finishing touches on nearly 10,400 new condo units in January, eight times more than the monthly average over the past decade, Bank of Montreal senior economist Sal Guatieri said in a report last week. The vast majority of the new condo units have already been sold. Still, the influx of new units has helped push the number of unabsorbed condos – those that have been built but not sold – to a 21-year high. he latest wave of Toronto condo completions and sales could mark a new upswing after a lull in the market. Sales hit a four-and-a-half year low last fall, while new condo completions had been falling for the past 18 months."